If you’re nearing the end of your pregnancy, you’ve undoubtedly spent many hours day-dreaming about the upcoming birth of your baby. The last few weeks of pregnancy are a really exciting time! You may have even written a birth plan and discussed your wishes with your doctor or midwife. Many of you will desire to have a vaginal delivery or may even be trying to avoid using any medications during labor and trying to do everything you can to help ensure your birth goes according to plan. 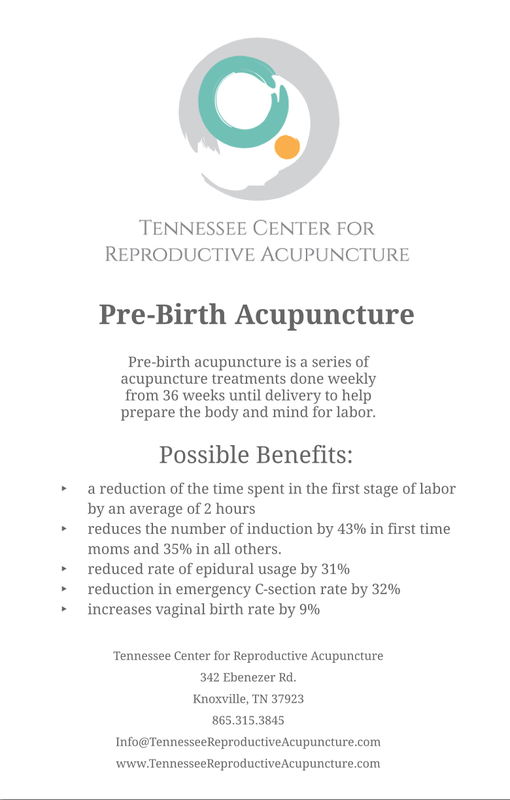 Give us a call with questions or to set up your pre-birth treatments today!